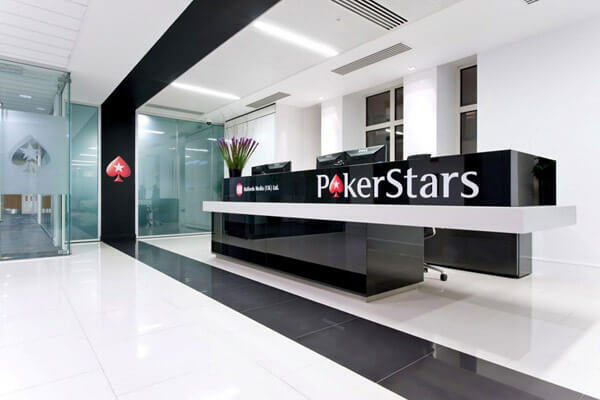 The Rational Group who operates the PokerStars & Full Tilt Poker brands has seen its license for New Jersey put on a review hold for two years. To be clear this is not an all out rejection but instead of rejecting the license outright the DGE (Division of Gaming Enforcement) is putting it on hold for no more than two years. This move will allow the DGE & PokerStars to pick up the application process instead of having to start over which would have been the case if the DGE outright denied the application. The Division of Gaming Enforcement announced the suspension through a press release and said the main issues currently with the Rational Group was the unresolved federal indictment against the founder Isai Scheinberg. During those two years the Rational Group will be able to communicate with the DGE as they are able to rectify issues raised the the division. The key points from the DGE press release is below. The Division’s determination is based primarily on the unresolved federal indictment against Isai Scheinberg for the alleged violation of federal gambling statutes, namely, the Illegal Gambling Business Act and the Unlawful Internet Gambling Enforcement Act (UIGEA), and the involvement of certain PokerStars executives with Internet gaming operations in the United States following the enactment of UIGE. 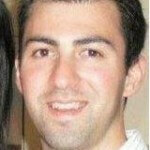 Eric Hollreiser who is the spokesman of PokerStars quickly released the following statement. We are disappointed that the New Jersey Division of Gaming Enforcement has suspended the review of our application at this time. We note that the DGE will resume the review of our application if our circumstances change. We will remain in open dialogue with the DGE and will update them on changes in our situation as they occur. This license holdup has put Resorts Casino Hotel who partnered with PokerStars in a difficult situation. As they now have to decide if they should wait this out or if they should drop PokerStars and try to join forces with another online gaming company. Mark Giannantonio who is the President of Resorts had the following to say about PokerStars license suspension. We are disappointed that PokerStars was not issued a license. We are hopeful that they can resolve their issues with the DGE in an expeditious fashion. This news really should not be to shocking because it was previously released that PokerStars was all out denied a gaming license but it seems the DGE backed off of those assertions and have instead put a two year hold on the application.